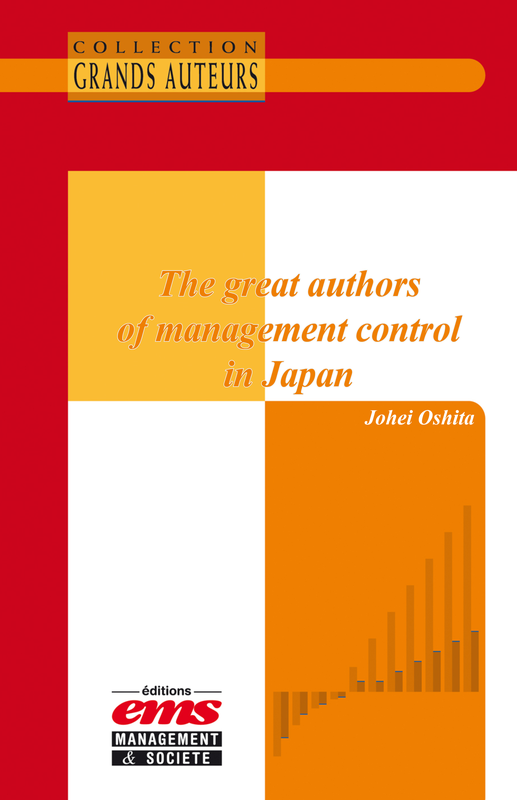 This section briefly discusses the work of five great authors of management control in Japan. 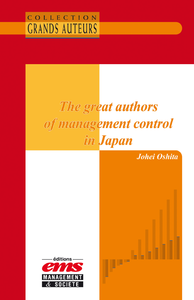 In particular, the interrelationships among the tools, techniques and concepts introduced by these great authors will be discussed and a matter of argument in the field of management control will be clarified. The five are Taiichi Ohno (1912-1990), Masaaki Imai (1930-), Yasuhiro Monden (1940-), Michiharu Sakurai (1940-) and Akira Nishimura(1938-). The discussion that follows will be in the order of the names mentioned.